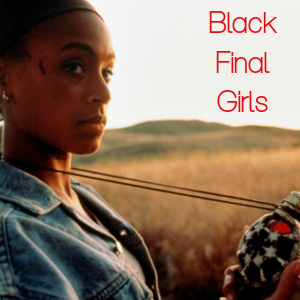 This reading is primarily a framework for an approach to speculative fiction written by Black women that deals particularly with the concepts of time, ghosts, hauntings and the way in which they all disrupt then expand our perceptions of the horror genre by blending the natural and supernatural from a Black women's historical realities and subjectivity. 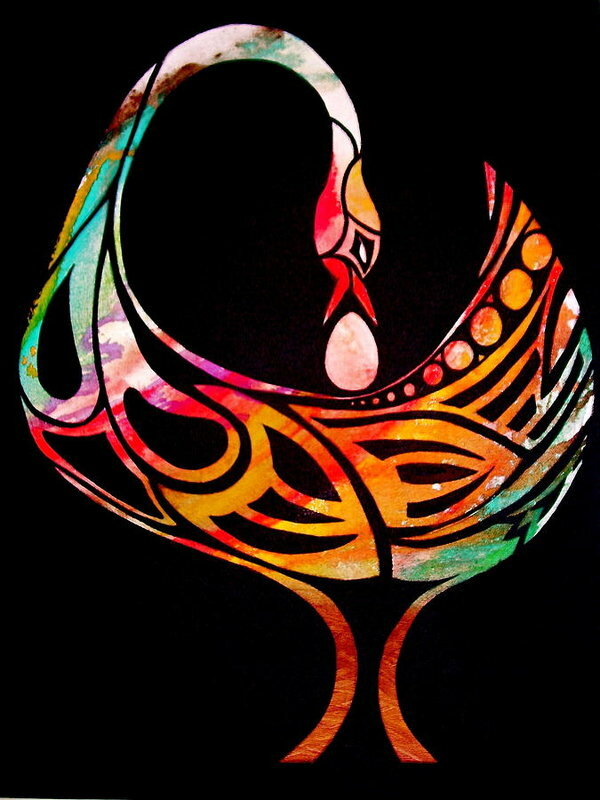 sankofarration - coined by John Jennings; combines Sankofa, a Ghanaian word meaning to go back and seek wisdom for the future ahead, and narration. "The act of claiming the future as well as the past." Insisting that time is cyclical. 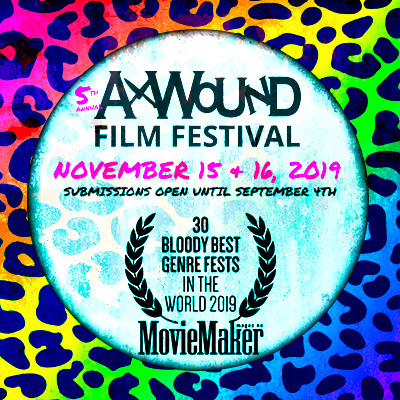 Sankofarration is used here to suggest that there is a discourse on horror that is "buried and unacknowledged in the folklore and literature of the African diaspora." 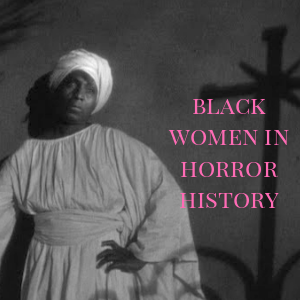 A Black women's horror discourse grounded in sankofarration effectively liberates Black horror from necessitating its need to derive mainly from the trauma of enslavement [does not exclude but rejects the idea as the main source of Black horror], allowing the concept of horror to move towards a more creative and artistic construction and, in the process, providing us with 'an ordered reconstruction of history' that is not linear in nature. 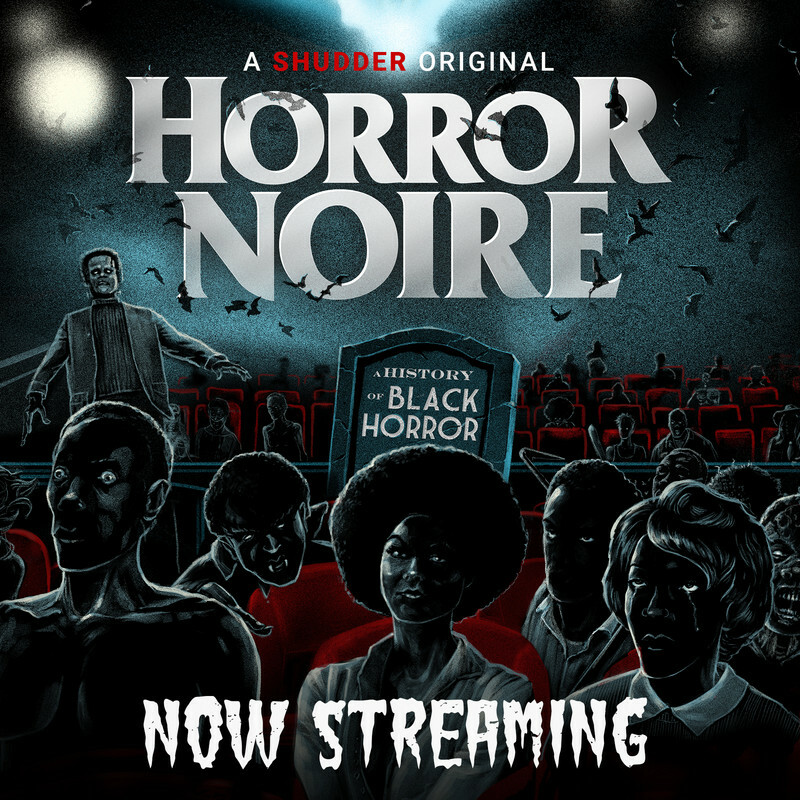 An evolution in "art-horror" where the heart of Black experiences mingle with a Black Feminist framework. ghostly embodiment - where ghosts and hauntings announce something that is lost, making itself visible in order to help the haunted address "oppressions and/or repressions" of inequitable societal systems as well as, perhaps, conflicts with personal/familial identity. 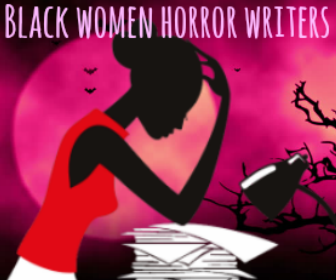 "The act of haunting provides a methodology of resistance and transformation for Black women in horror." Ghosts disrupt our conventions of linear time because they are the (cultural) past that is lost or unknown to memory, back as a haunt, offering to the haunted (this cultural history). Negates the separation of "natural horror" (environmental disasters, crime, wars, etc.) and "art-horror" (The Shining, Rosemary's Baby). Beloved by Toni Morrison entangles the natural horror of the chattel slavery system in the United States with a art-horror approach to addressing the supernatural manifestation that drives the book and film. 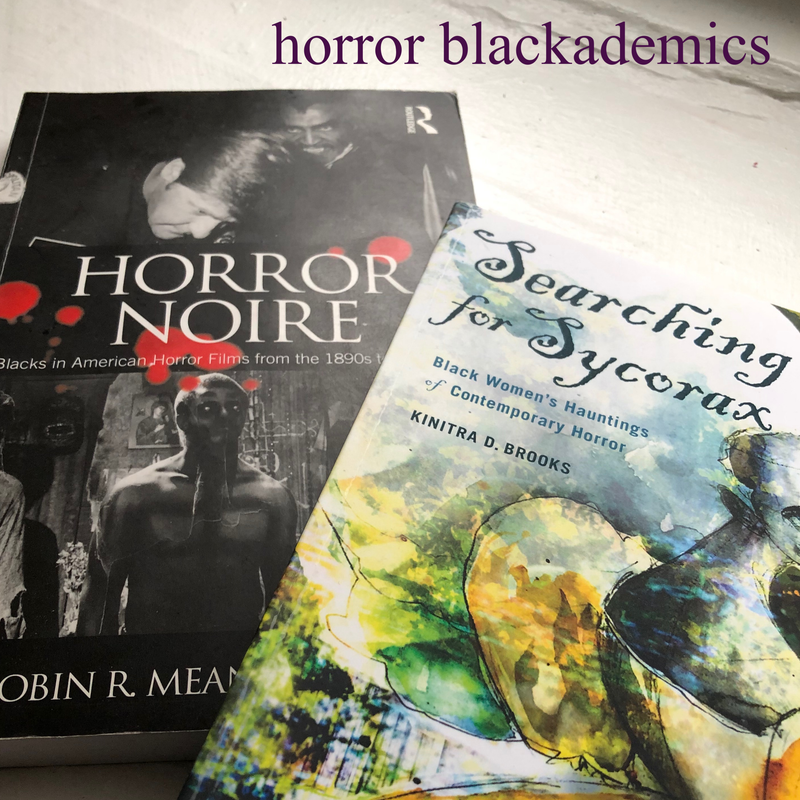 "Speculative sankofarration integrates both natural horror and art-horror in Black women's writing in a manner of privileging the spectrum of these elements at work, ultimately syncretizing the aesthetics of a racially, gendered horror discourse." Horror is a genre that can be utilized as a mechanism for healing by complicating "the representations of trauma" and a refusal to acknowledge there is an easy solution to issues that have its hooks in generations of people. Exposes the cultural anxieties of Black women with the utilization of the haunting method and its relationship to the history of Black women's experiences with racial and sexist oppression. 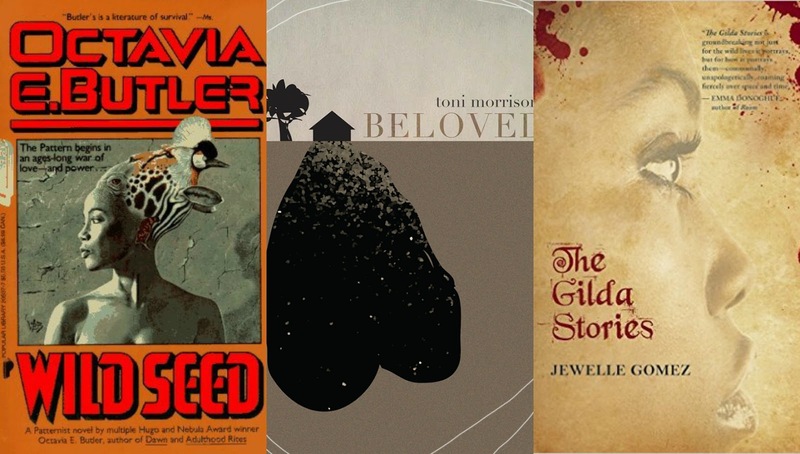 Widens perceptions of Black women's literature. 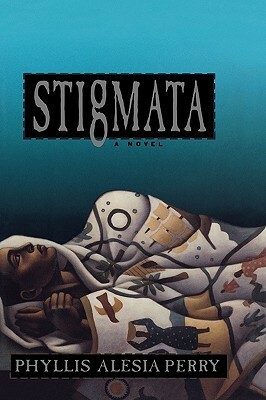 A novel that centers three and four generations of Black women, a character is possessed by another character present but past (a ghost), experiencing "moments from their previous lives" through charmed object (a quilt, for example, while sleeping covered by it, transforms her back to the past). A maternal line, these generations of Black women, beginning with the story of Ayo, who has the power of a obange spirit that has the ability to haunt and possess "the oldest daughter of every other generation." Zora Neale Hurston's Every Tongue Got to Confess, a series of stories "highlights Black interest in horror as a long-established reality in its communal literature" which author Linda Addison argues, is the origin "of the very first appearance of horror published by a Black woman." 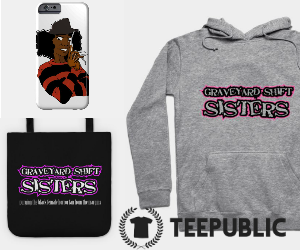 If "horror discourse is an established tradition in the Black community," there is no reflection of this case in the number of critical and literary commentary that exists. Which horror films could be described as speculative sankofarration?